A helicopter ride to the summit of Mount Paglione followed by an off-road mountain bike descent with breathtaking views of Lake Maggiore. 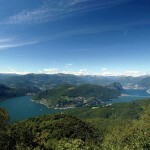 The package includes: Mountain Bike guide, helicopter ride, bike and equipment hire, lunch of typical local products. 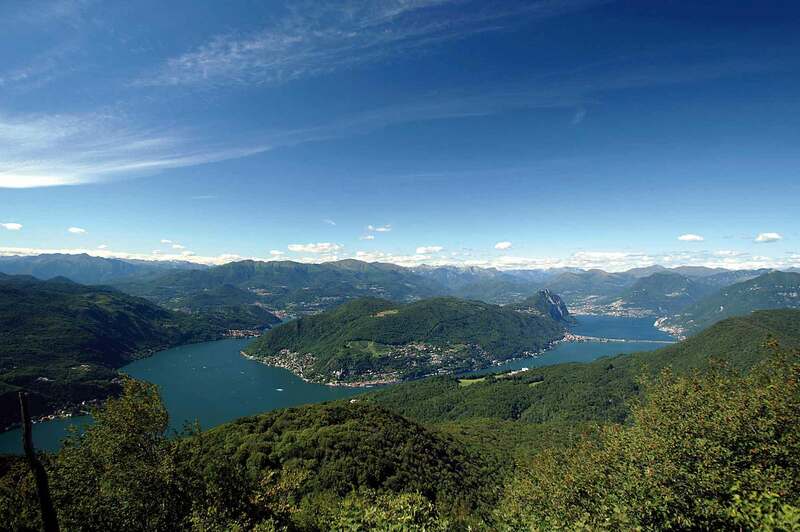 A 35 km excursion, duration 3 hours, to discover the Ticino Park, Europe’s largest river park. Price includes hotel stay 1 night, quad tour. Experience the thrill of flight at 750 m without an engine, simply powered by air currents, with spectacular views of lakes and valleys of the Varese province. Price includes accommodation in hotel, lake fish-based dinner at a typical restaurant, fly boarding or water skiing with certified instructor. Welcome cocktail at the lake. 2 hours quad excursion with certified instructor to admire the beauty of local lakes and surrounding areas. 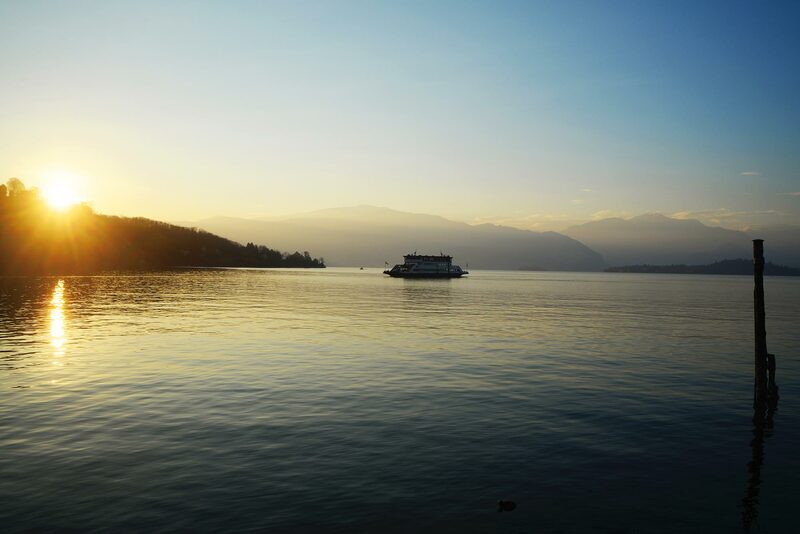 Price also includes overnight stay, welcome cocktail and dinner at a typical restaurant on Lake Maggiore. At the end of the excursion there shall also be an aperitif at a beach bar. 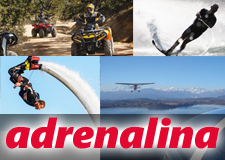 An unforgettable day out with adrenaline-fuelled excursions and a fantastic helicopter ride experience. 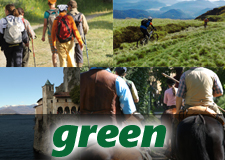 Price includes equipment hire, assistance from national Mountain Bike guides, stay at 3* hotel, transfers. 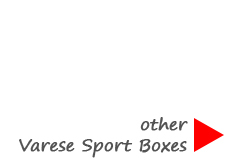 35 km in 3 hours by quad and a glider flight at an altitude of 750 m to discover the natural wonders of the Varese province on land and from the sky. Price includes hotel stay, quad ride and tourist flight. This offer is centred around three elements: earth, air and water, with an adventurous journey through woods, along moors, a fascinating flight to admire the lands below and back down onto the water for a relaxing sailing boat trip. 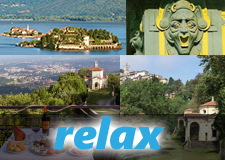 Price includes hotel stay 3 nights, tourist flight, sailing boat excursion and aperitif.